Starboard intake interior. 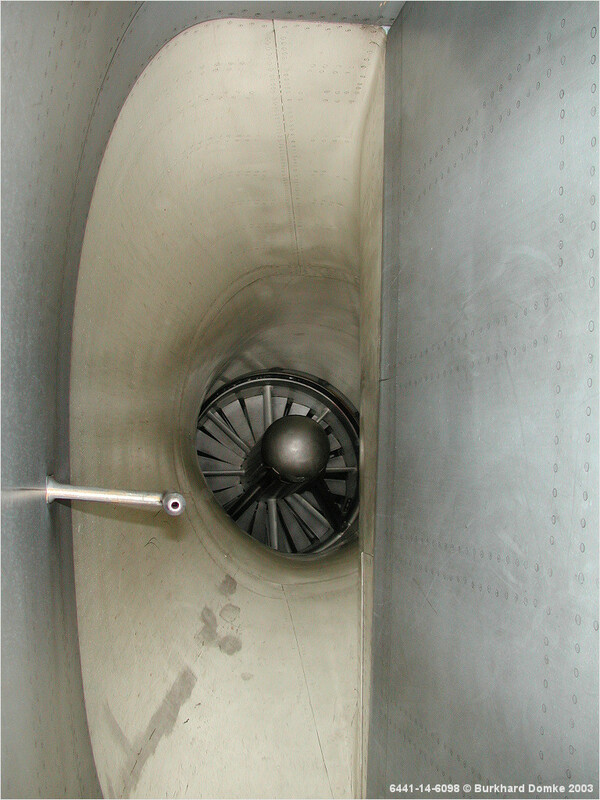 Note air data probe and J79 inlet face. Interior is painted gloss white downstream of the movable ramps.